Though some obstetricians tout the safety of cesareans and their value in preventing perineal damage, a systematic review of current research shows that vaginal birth is safer for you and your baby —unless there’s a clear, compelling health reason for having a cesarean. The risk of perineal damage in vaginal birth is extremely small if forceps, vacuum extractor and episiotomy aren’t used. Cesarean delivery increases your short-term risk of blood clots, stroke, surgical injury, infection, pain, separation from your baby, psychological trauma, longer hospital stay, emergency hysterectomy and death. In the long term, it increases your risk of pelvic pain, bowel obstruction, infertility and future pregnancy problems like ectopic pregnancy (pregnancy outside the uterus), placenta previa (placenta over the cervix) and uterine rupture. 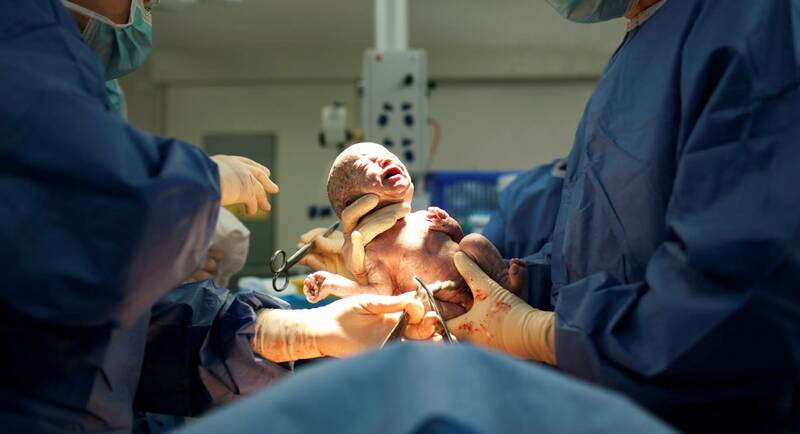 A cesarean raises your baby’s risk of surgical injury, respiratory problems and breastfeeding difficulties. It increases your future babies’ risk of stillbirth, low birth weight, preterm birth and central nervous system injury. If you’ve had a previous cesarean, there’s a small chance your uterine scar could separate during labor and a small chance that the separation could endanger you or your baby. This is more likely if your labor is induced or if your scar is high and vertical. Your baby’s oxygen supply is blocked. Your baby is in a transverse position (lying horizontally across your pelvis). You have poorly controlled diabetes or severe pregnancy-induced hypertension. You’ve had a previous cesarean and your caregiver is unwilling to attend a vaginal birth after cesarean (VBAC) or your hospital doesn’t have round-the-clock anesthesia services. Your labor is not progressing at all, and either you or your baby is not doing well. Your baby is in a breech position (head up, feet or buttocks down) and your caregiver isn’t skilled at assisting vaginal breech birth. Your baby’s heart rate slows and doesn’t improve when you change position, drink more fluids, breathe some oxygen or turn your Pitocin down or off. You’re carrying more than one baby, and one of your babies is in a transverse position or your caregiver isn’t skilled at assisting vaginal multiple births. Let your labor start and progress on its own unless there are clear, compelling health reasons to induce or speed up labor. 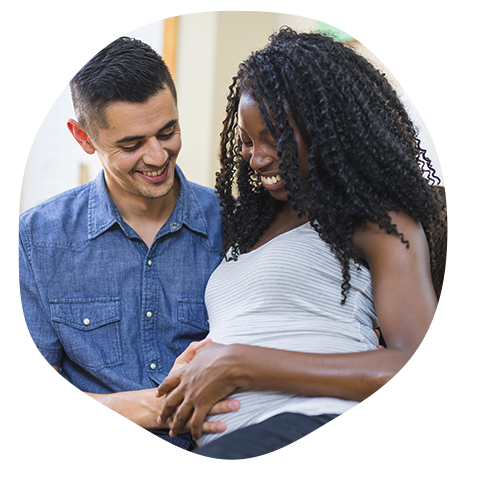 Ask about the cesarean birth rates of the caregiver and hospital or birth center you are considering. Discuss intermittent fetal monitoring with your caregiver. Plan for excellent labor support. Move and change positions often during labor. Labor at home for as long as possible. Work actively with your contractions. Keep up your energy by eating and drinking. Try lots of non-drug comfort measures before considering an epidural. If you have an epidural, let it wear off before pushing (“labor down”). If your baby is breech, discuss external version (manually turning your baby head-down) with your caregiver. Have your support person and doula (or other helper) in the operating room. Hold your baby skin-to-skin as soon as possible after birth. Breastfeed your baby in the first hour after birth. Room in with your baby at the hospital. Have support from family and friends while you’re in the hospital. Be patient with your baby as they learn to breastfeed. If your baby doesn’t latch well at first or you have other breastfeeding problems, ask hospital staff to help you express colostrum and feed it with a small cup or eyedropper. To avoid aggravating breastfeeding problems, tell staff not to feed your baby formula or use bottles or pacifiers.